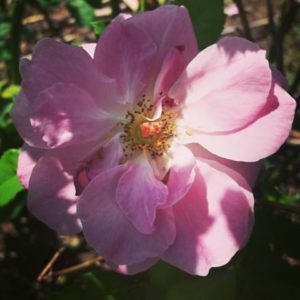 The love affair between Romeo and Juliet seems quite fitting for this companion plant blog, especially since it is so close to Valentine”s Day. 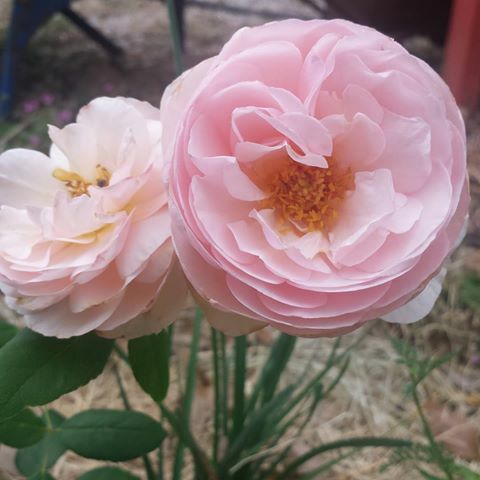 Honestly, what’s not to love about an Antique Rose? The rose and the bulb have had a long-term relationship that has transcended throughout the centuries. Old gardens gracefully tell stories of the beloved companionship between tthese two flower lovers. Roses and bulbs are eternal garden mates. Antique Roses are to southern gardens as icing is to the cake. It is possible to have cake without icing…..but oh, how much more delicious with the “creme de la creme” on top! 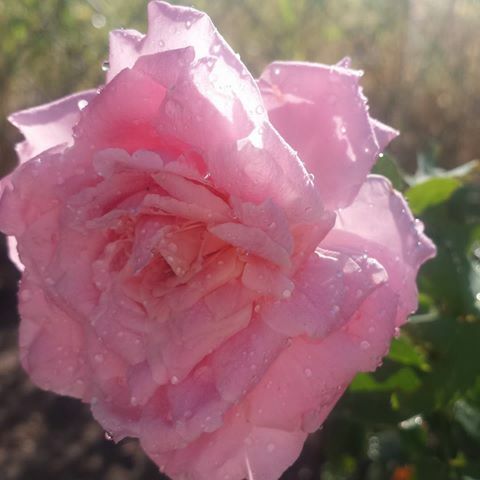 The simple charm and elegance exhibited in a mature Antique Rose is simply untouched by any other plant. Most Antique Roses are known as “found roses”. These roses have been wild and carefree, growing and thriving in old cemeteries and abandoned homesteads for years. Antique Roses are tough. If an Heirloom Bulb and an Antique Rose were in a drought-thriving contest (if there was such a thing), it would be tough to know which would win. Antique roses and heirloom bulbs both come from old stock. The roots of these two garden plants run deep….figuratively and literally. Southern Gardeners have their own opinions about their favorite use for a rose. A rose garden becomes an extension of the gardener’s personality. A rose can be for cut flowers, or for a hedgelike protection, rose borders or simply for garden color. There is an Antique Rose for every garden need under the sun. My first investment in a home is always the rose. Infact, I just ordered 20 more Antiques to go with my 10 bushes I already have. Roses do not bloom in cold weathered months, and most roses will rest during the heat of the summer…..hence the love affair with the heirloom bulb. When the winter or hot summer bulb is in it’s full glory, the rose is dormant. The rose will then bloom while the bulb rests. It is the perfect balance that any good relationship needs. Patiently waiting for your turn to shine, while allowing your loved one to shine in their time. A beautiful love affair indeed. 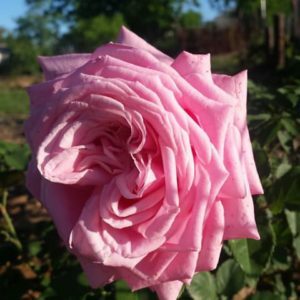 My favorite resource for Antique Roses is the Antique Rose Emporium in Independence, Texas. The catalogue itself is a garden dreamer’s delight. The landscaping at the Rose Emporium is cottage-style beauty, rose after rose after rose. Don’t even think about bringing a small little car, because you will definately want one of each! A few of my personal favorites are Maman Cochet, Mutabulis, Martha Gonzales, Duchesse De Brabant and Mrs Henry B Cant…..but clearly she can. I could go on and on about the beauty and charm of Antique Roses. Soon, I will have 30 different varieties, and I am already kicking myself for not ordering more. Happy Rose and Bulb Gardening, my friends!